Wow! 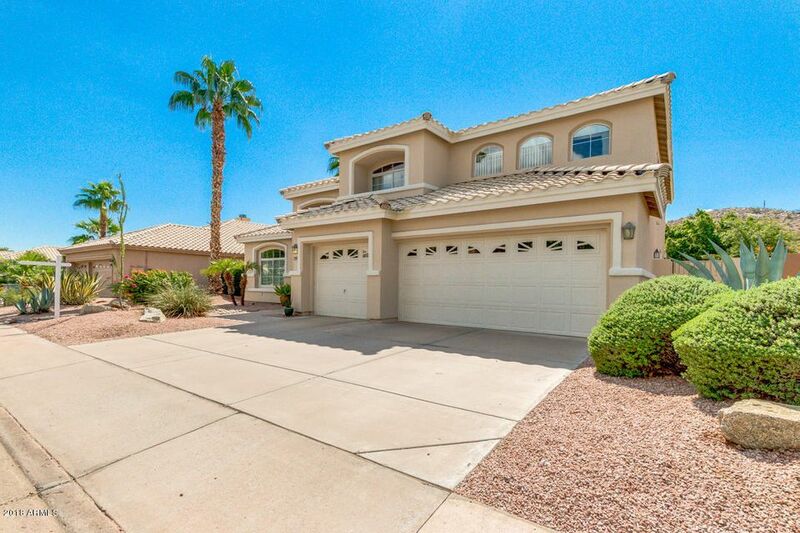 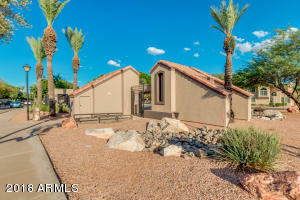 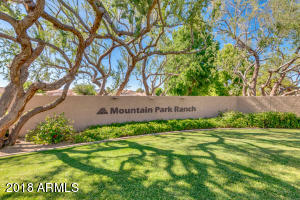 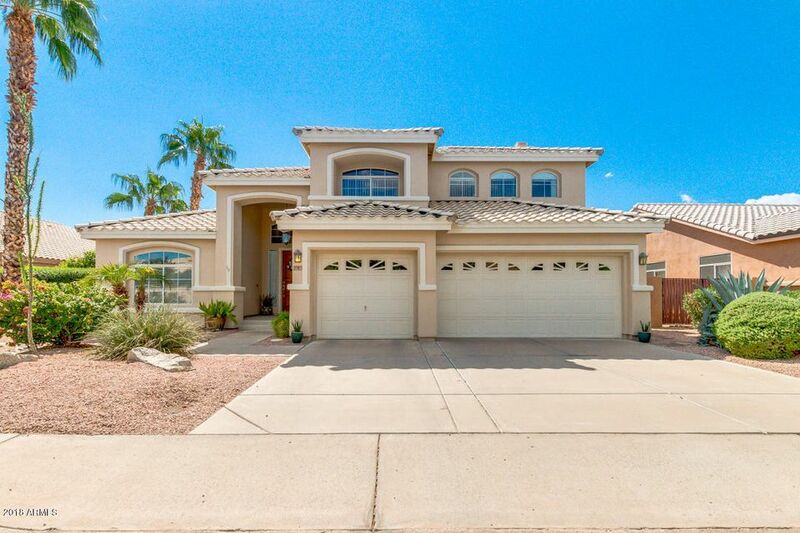 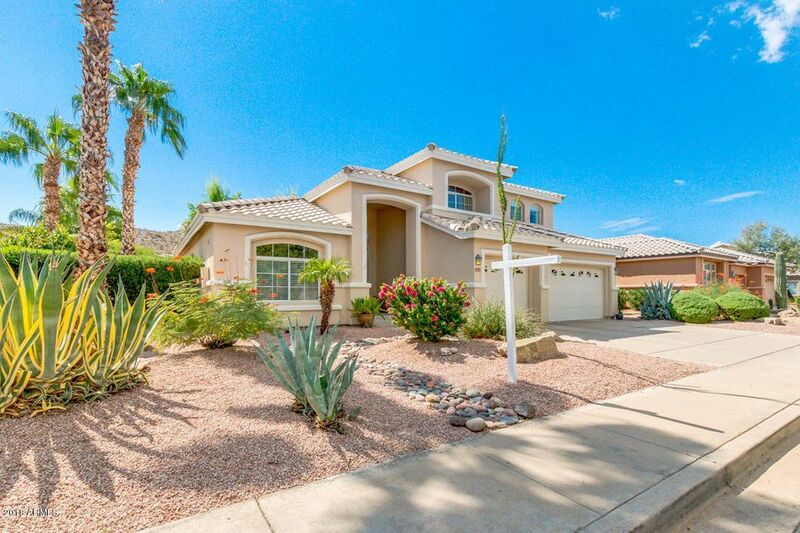 Come see this 5 bedroom Shea home with 3 full bathrooms, pebble tech pool and 3 car garage tucked in an amazing Mountain Park Ranch location! 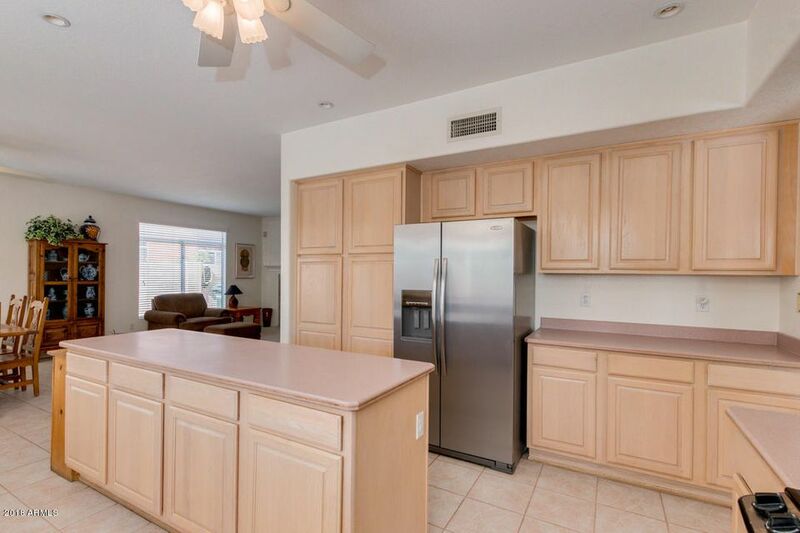 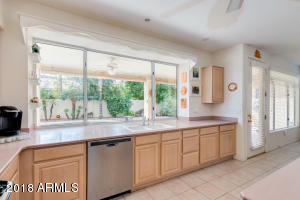 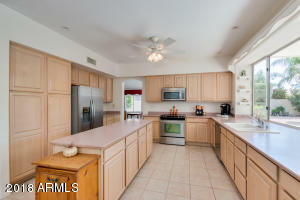 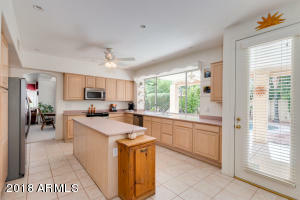 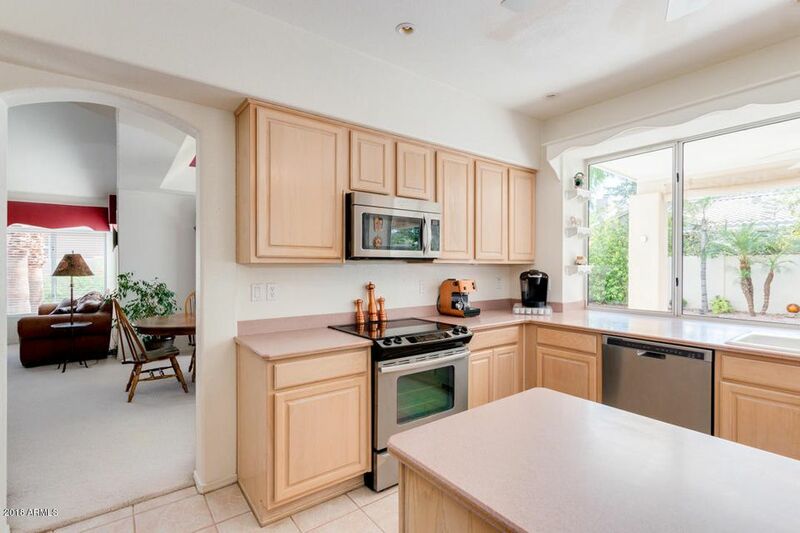 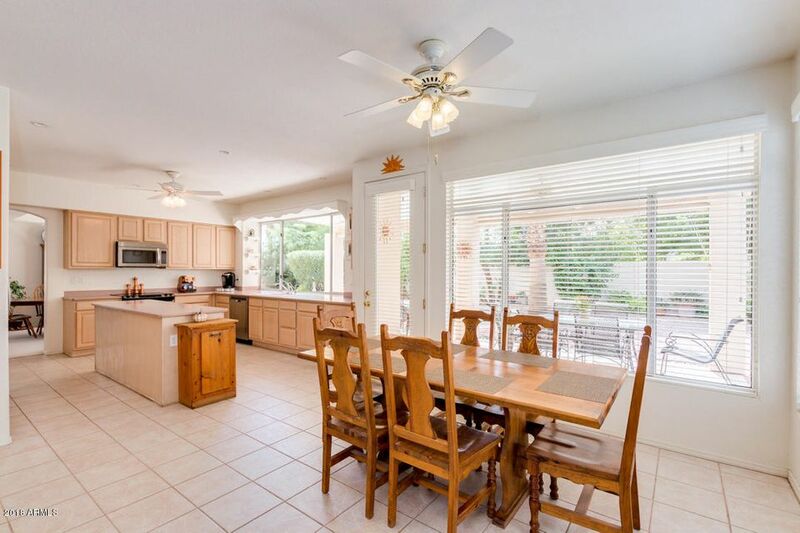 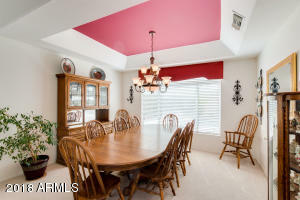 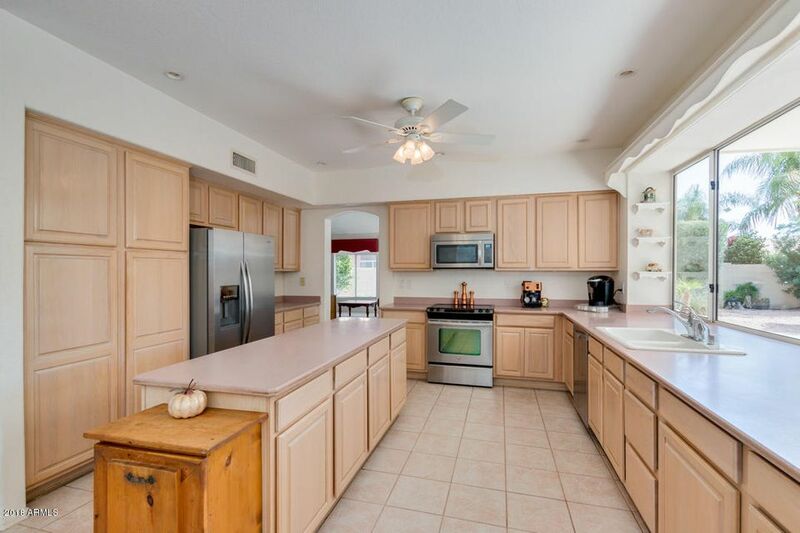 Huge kitchen with large island and built in microwave over looking large backyard! 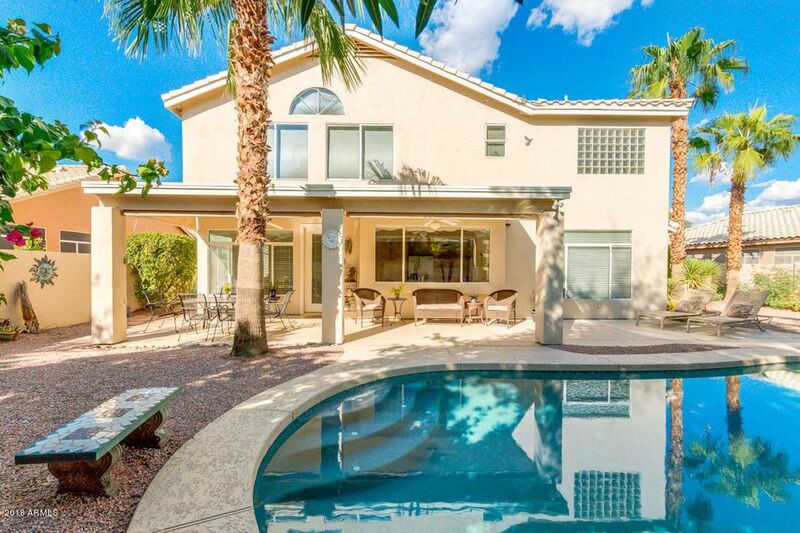 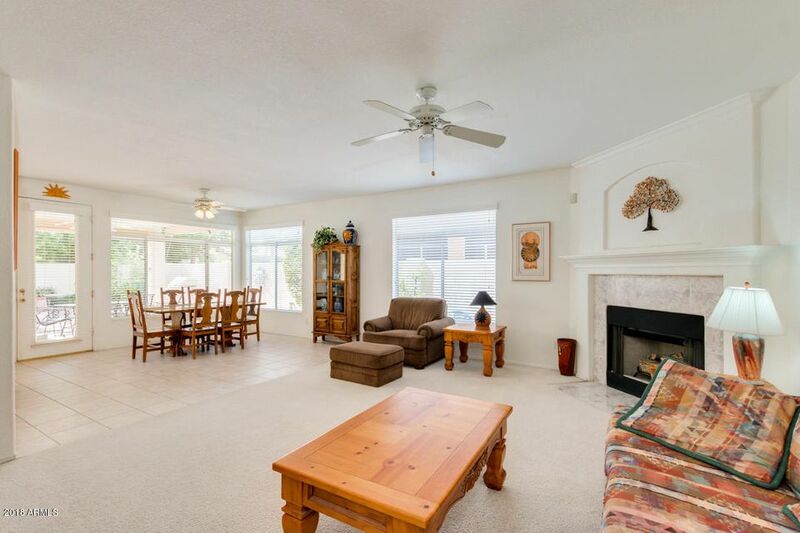 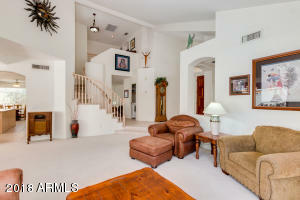 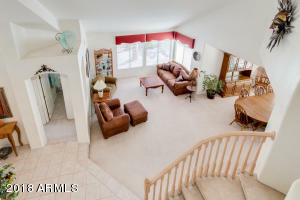 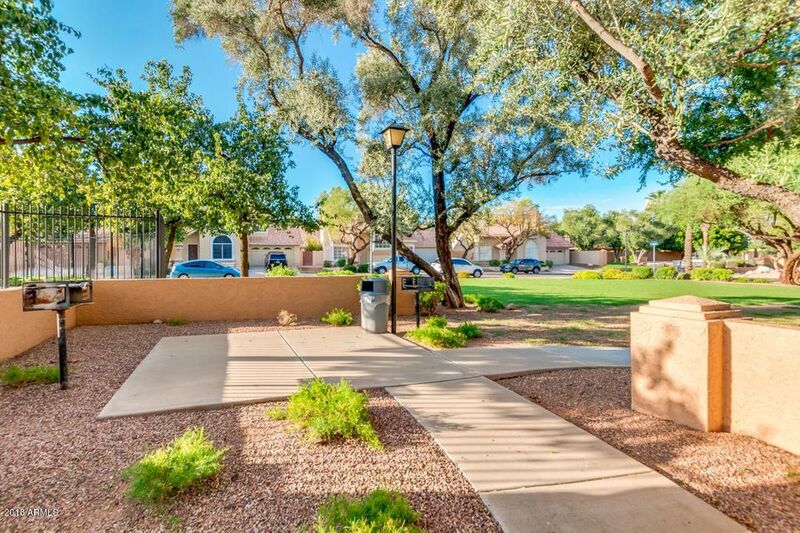 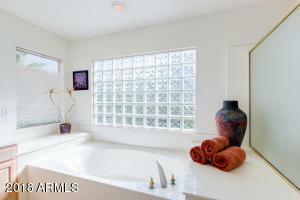 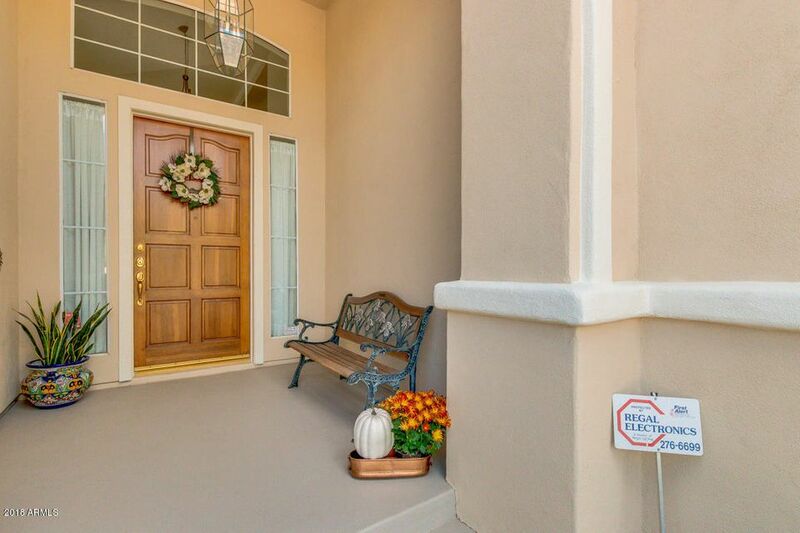 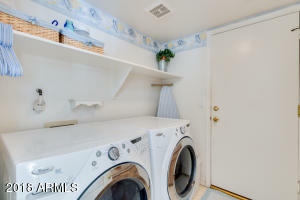 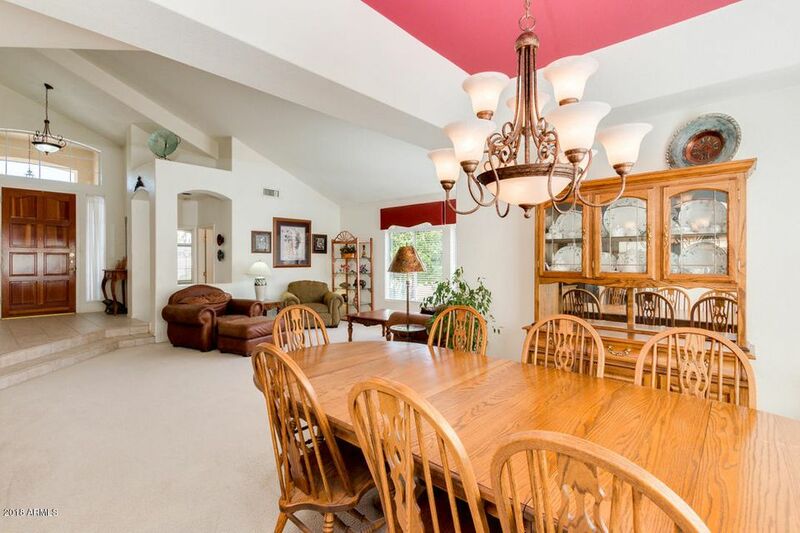 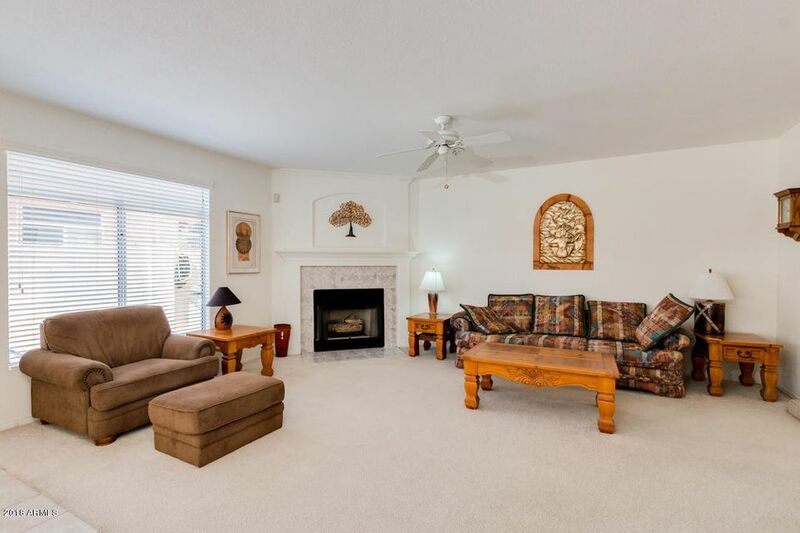 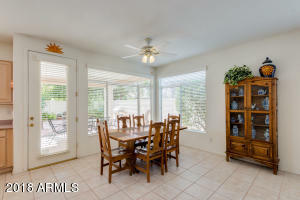 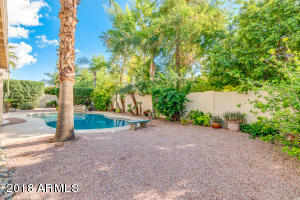 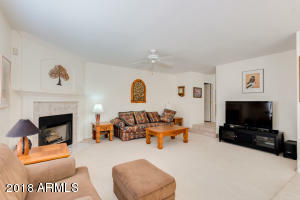 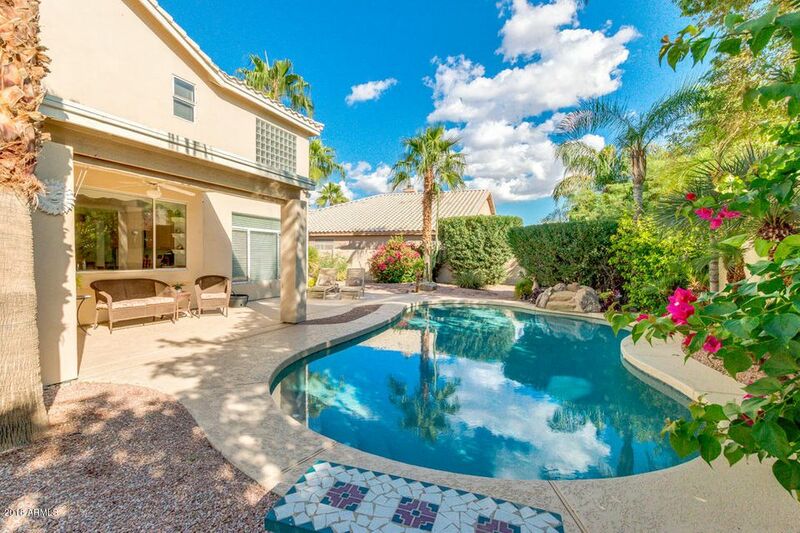 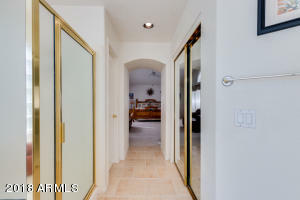 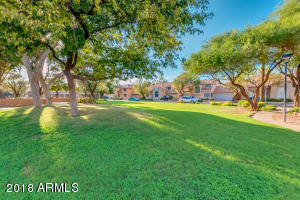 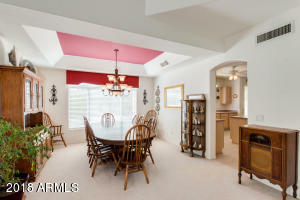 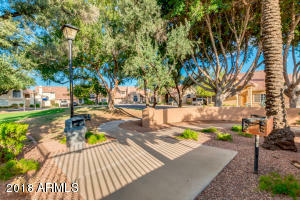 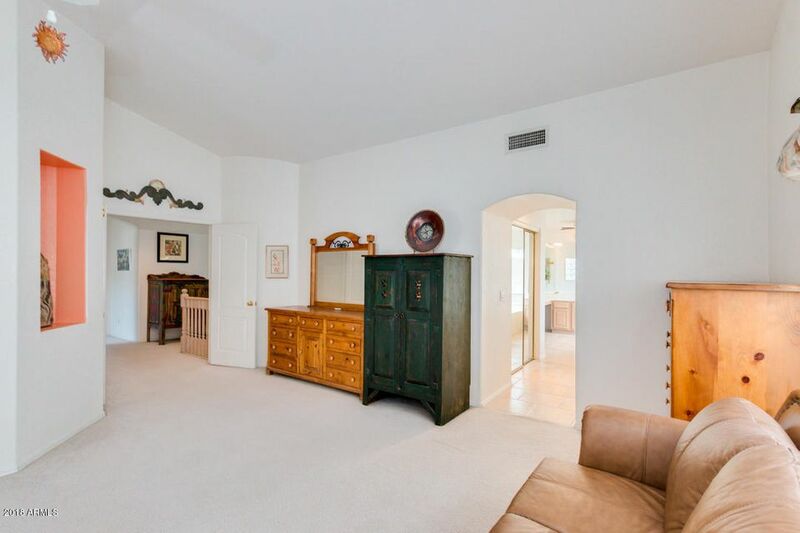 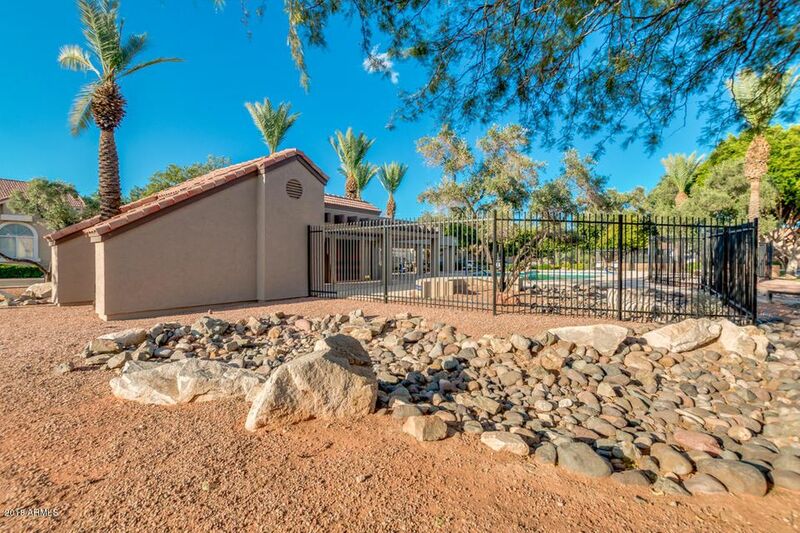 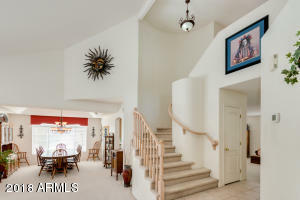 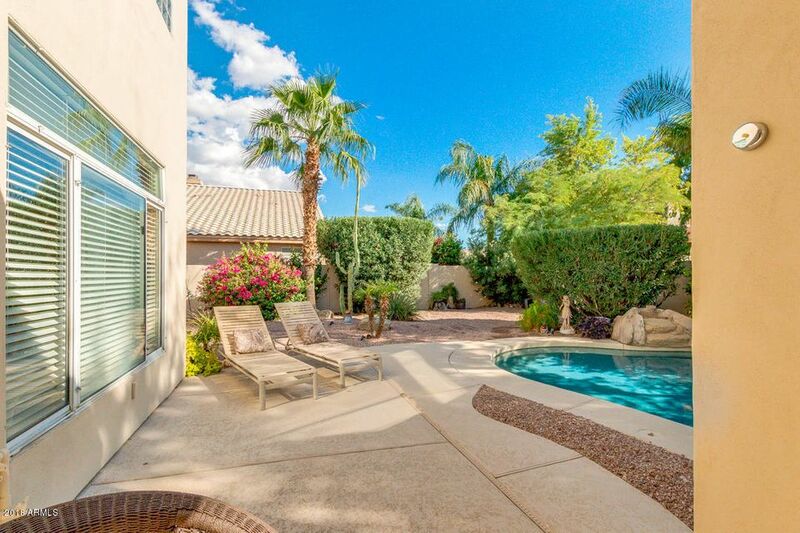 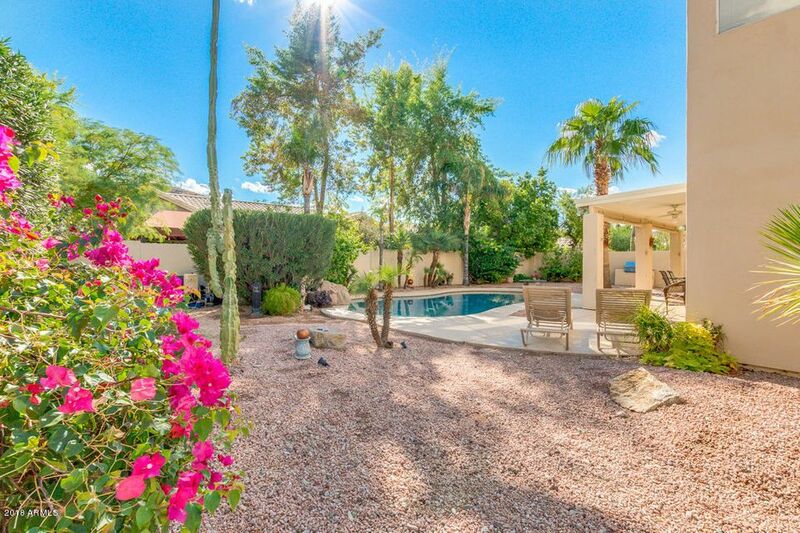 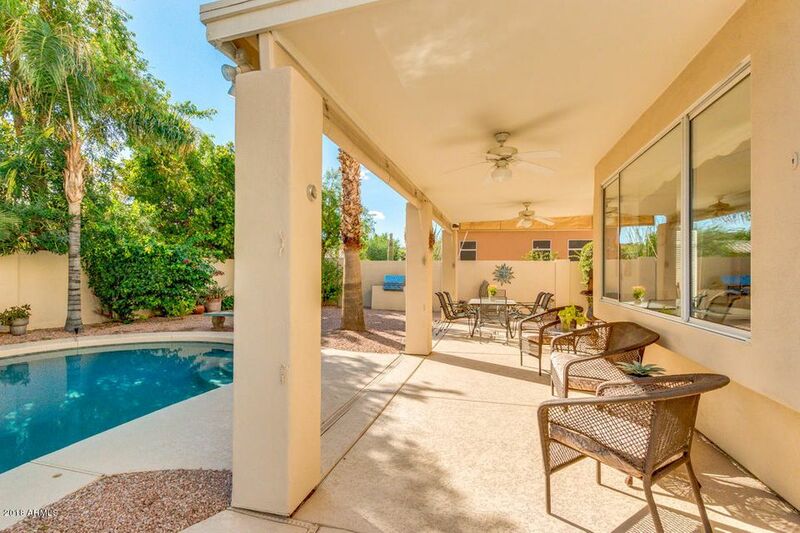 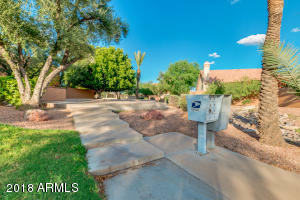 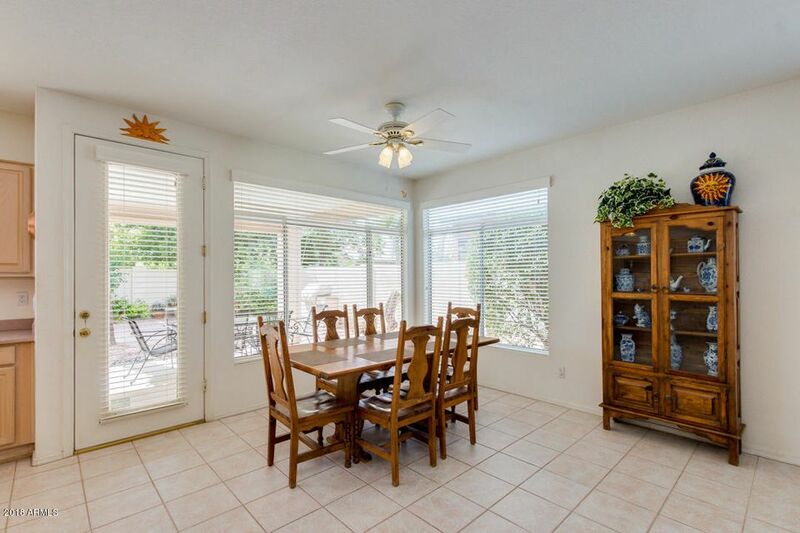 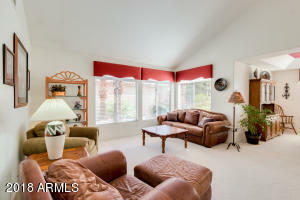 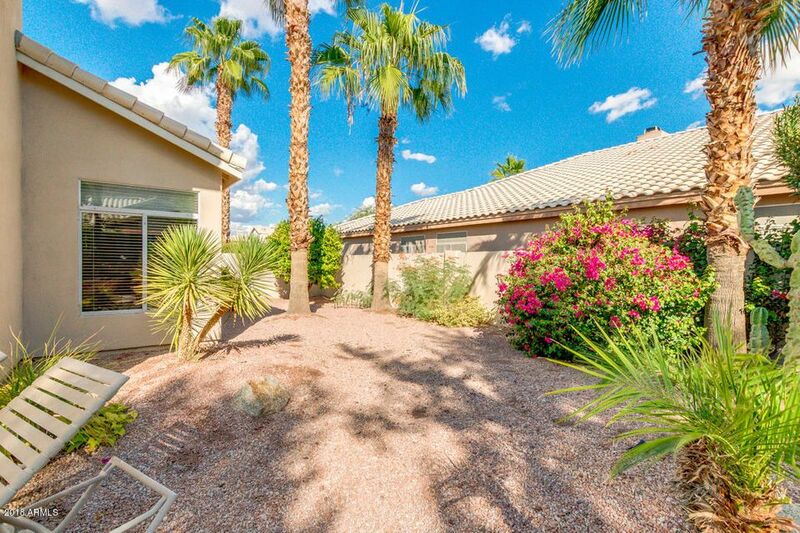 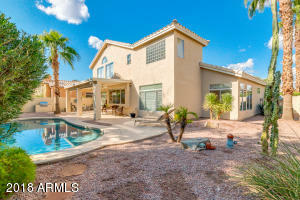 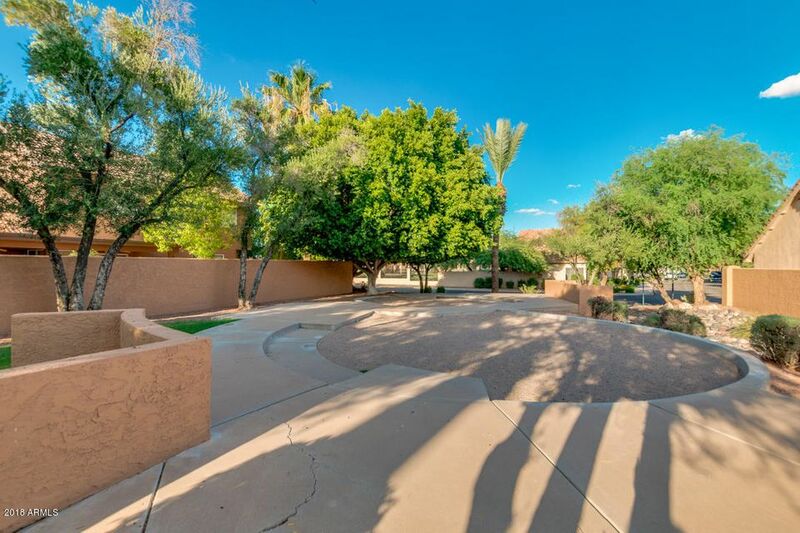 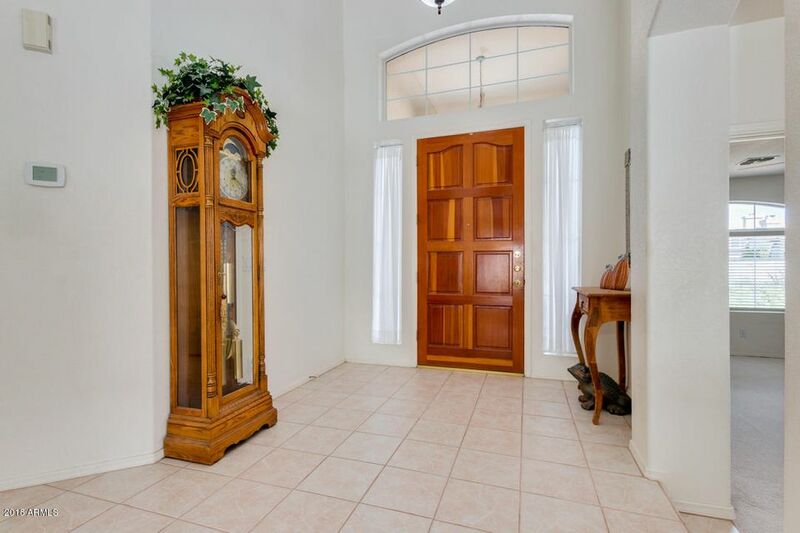 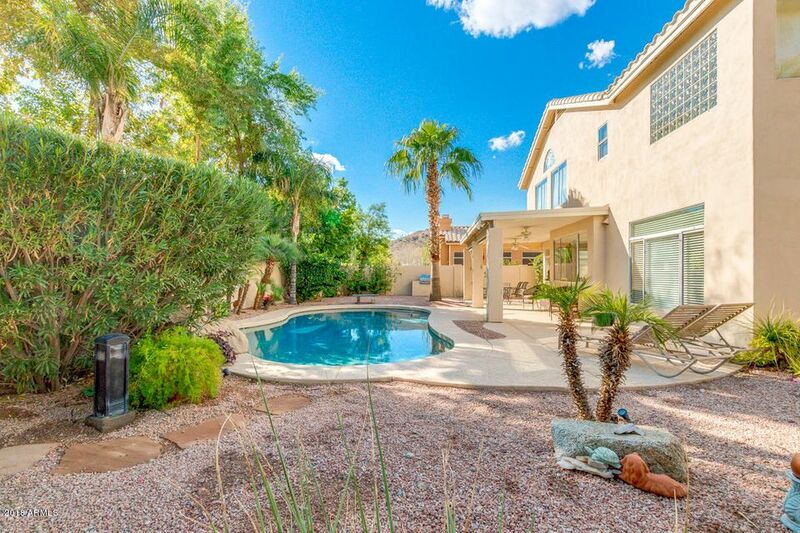 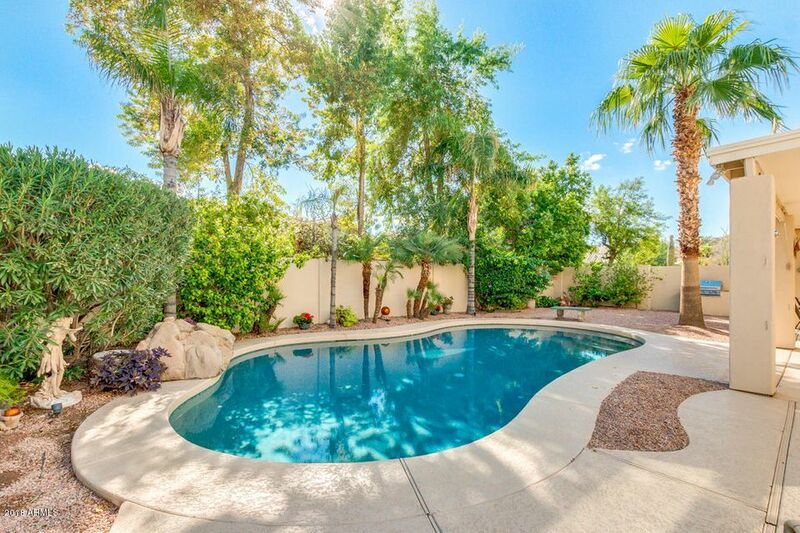 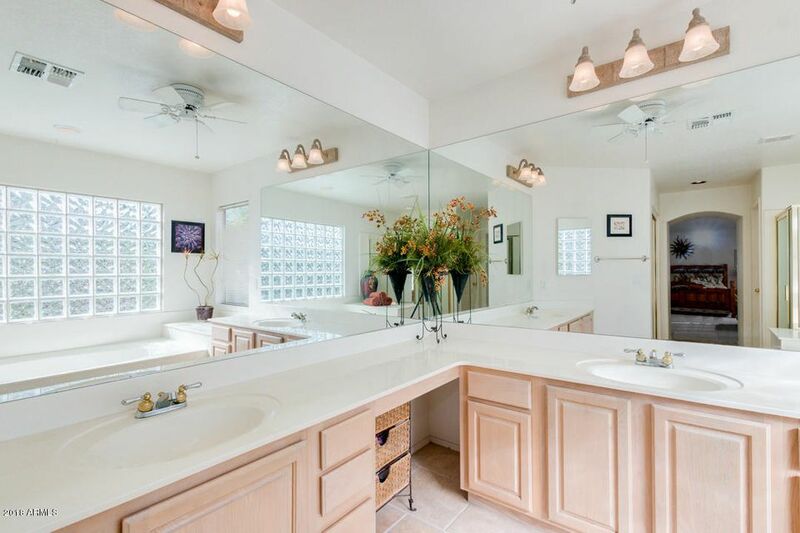 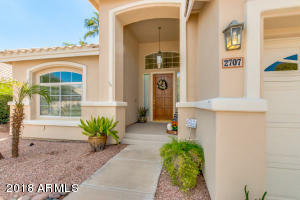 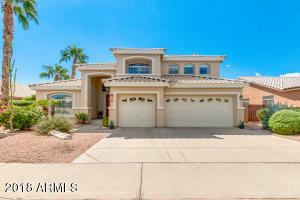 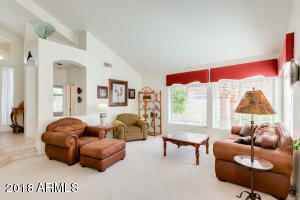 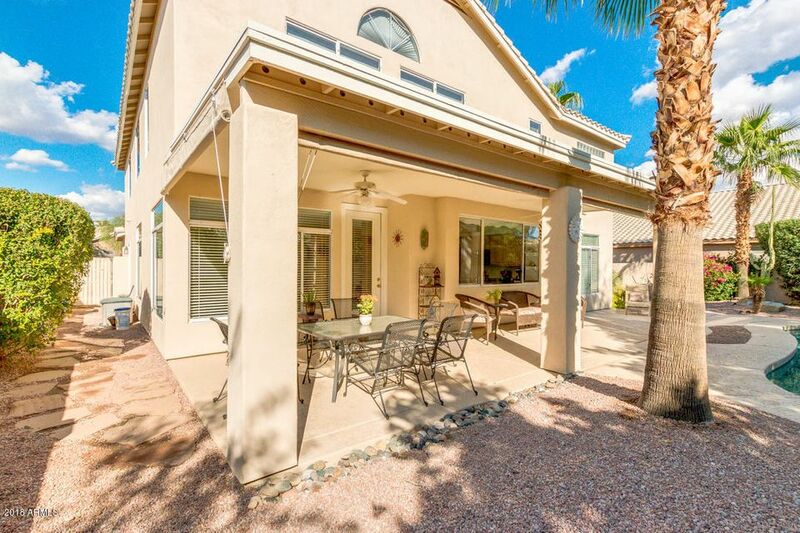 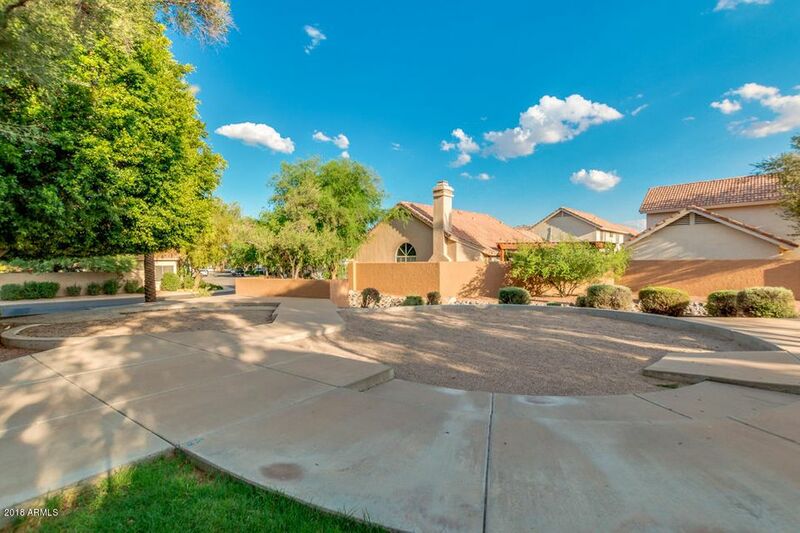 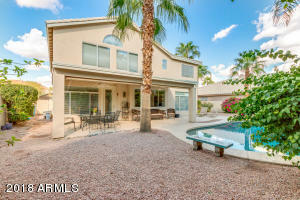 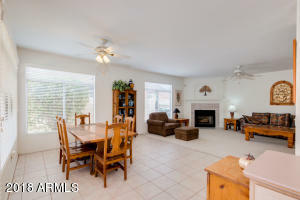 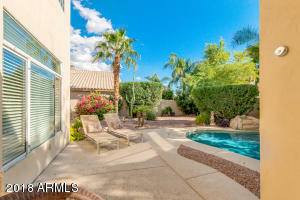 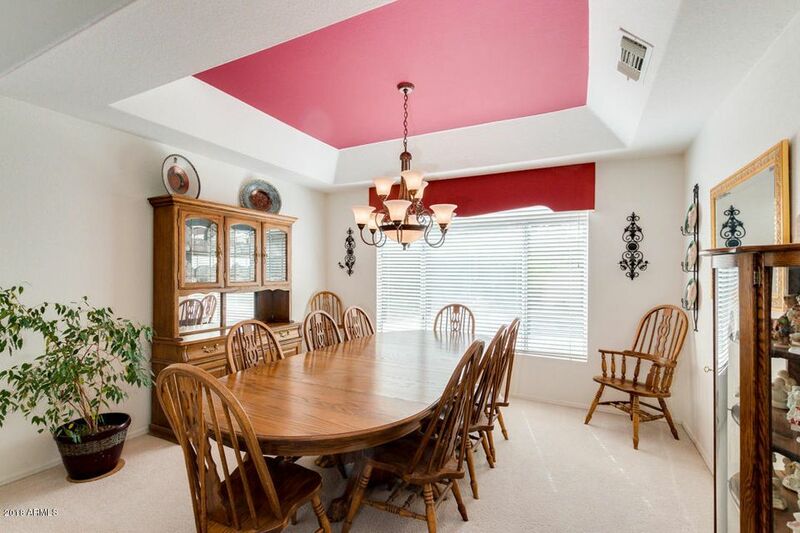 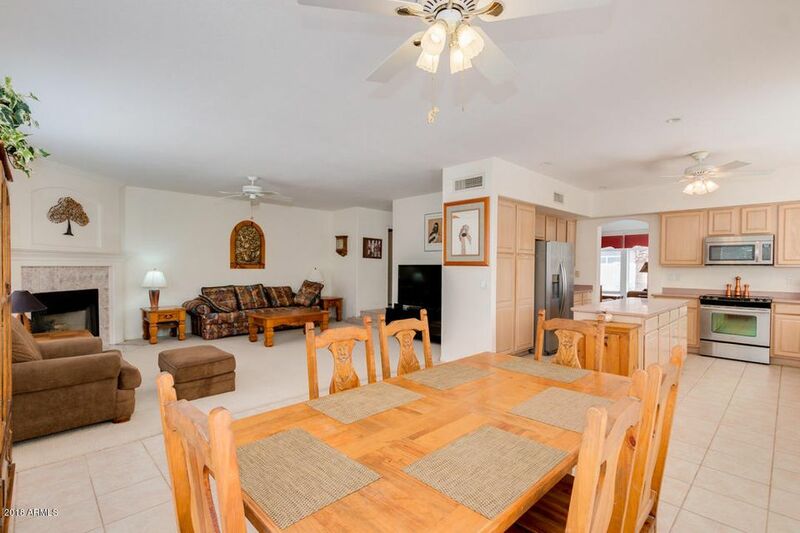 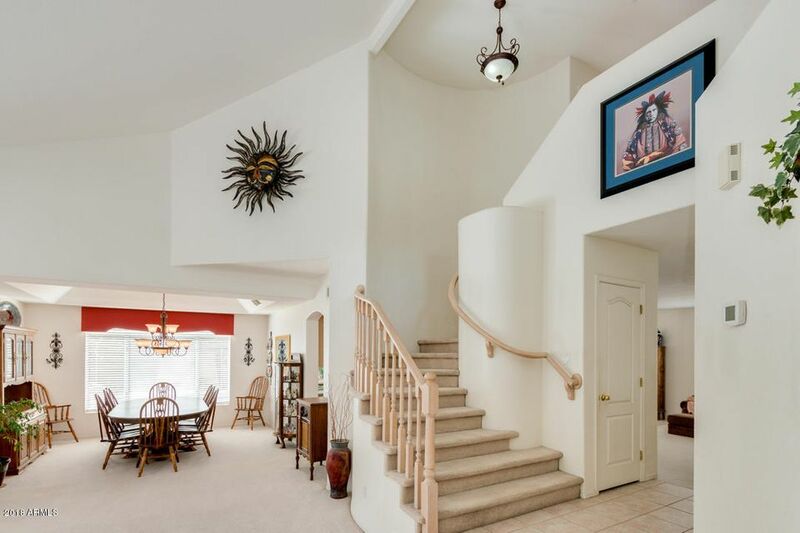 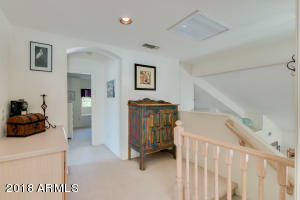 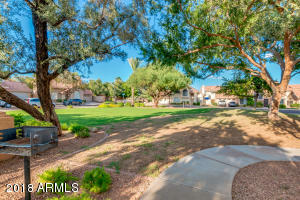 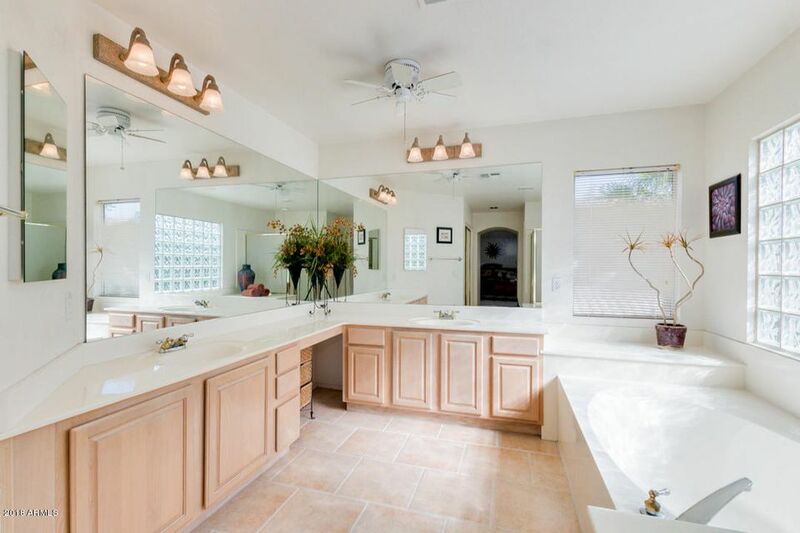 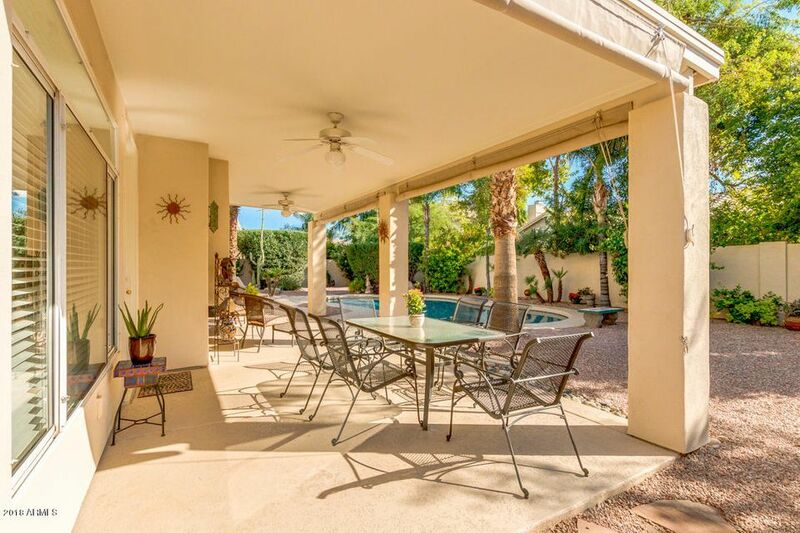 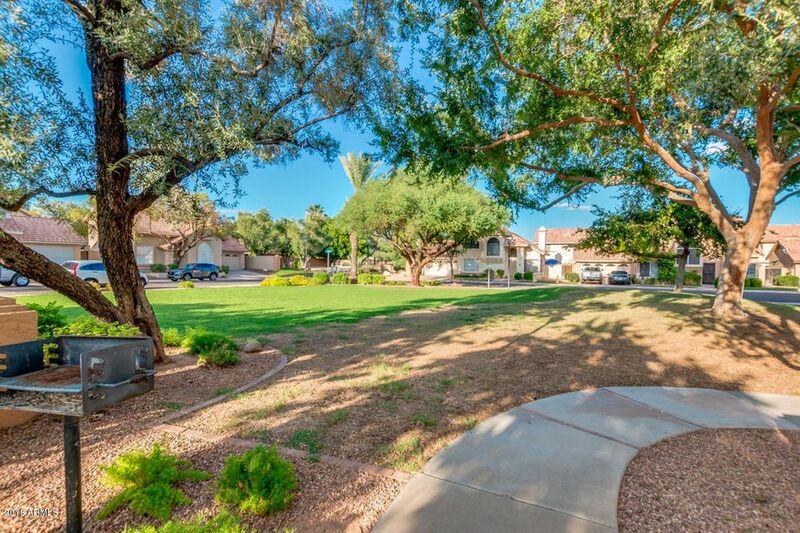 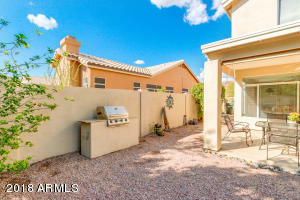 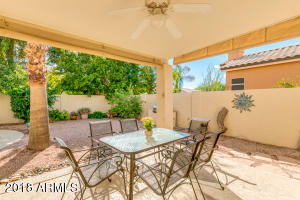 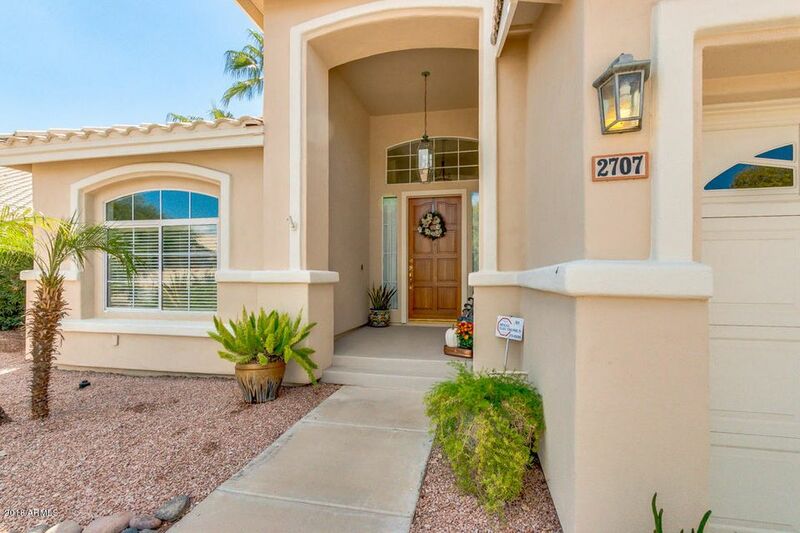 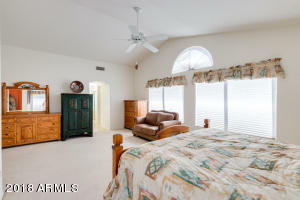 Neutral colors, tile floors, bedroom and full bathroom downstairs, fireplace and much more. 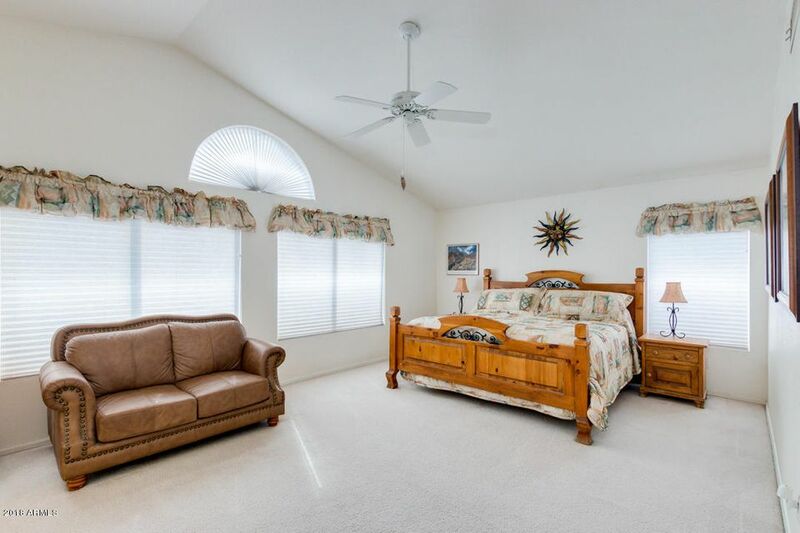 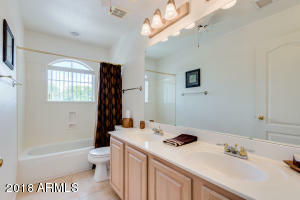 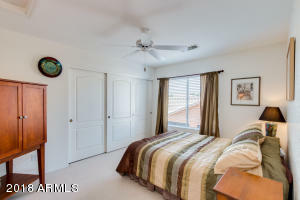 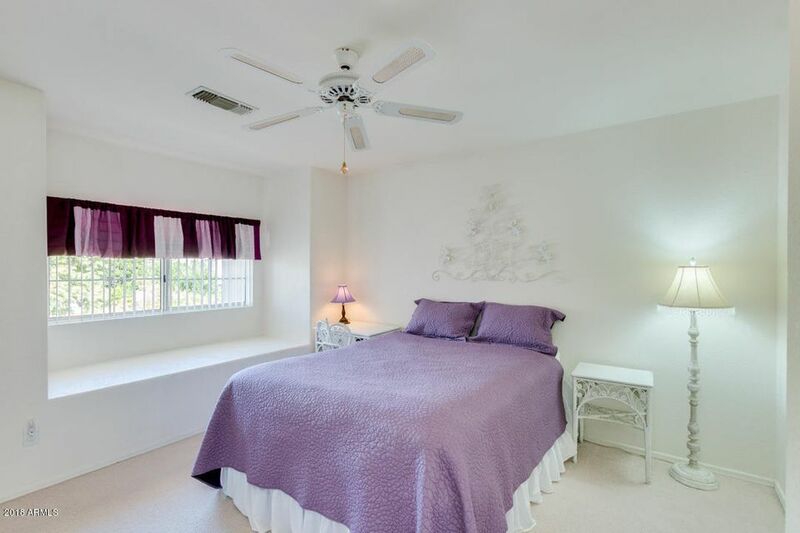 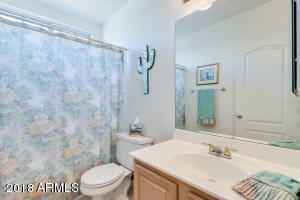 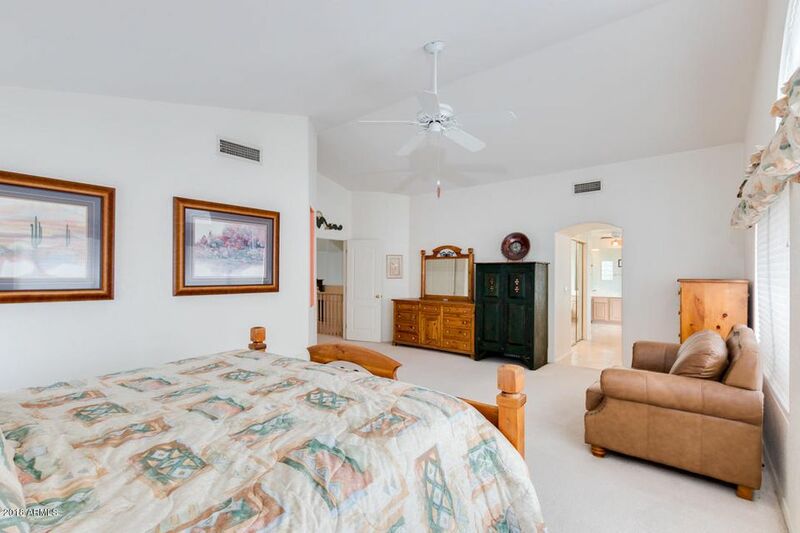 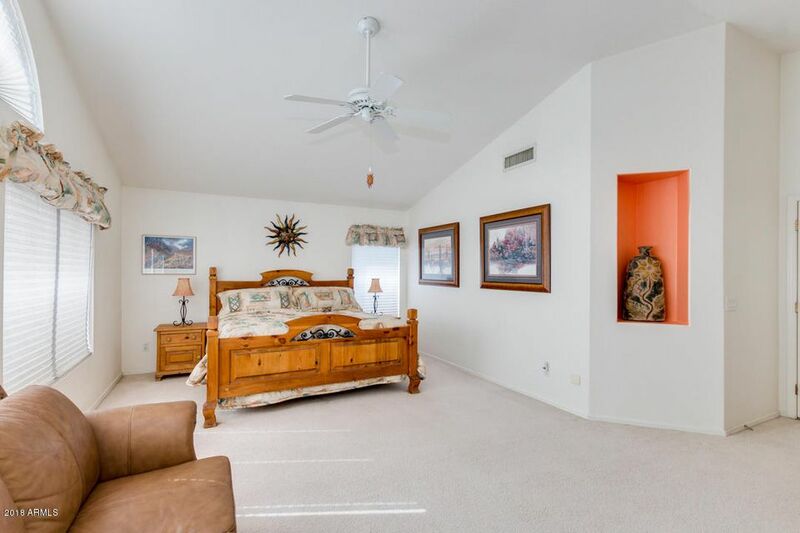 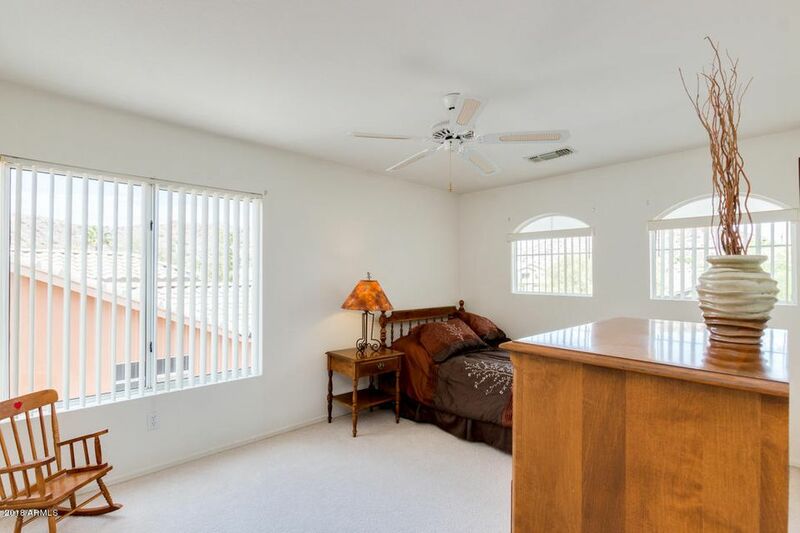 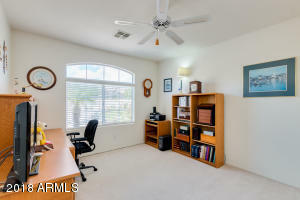 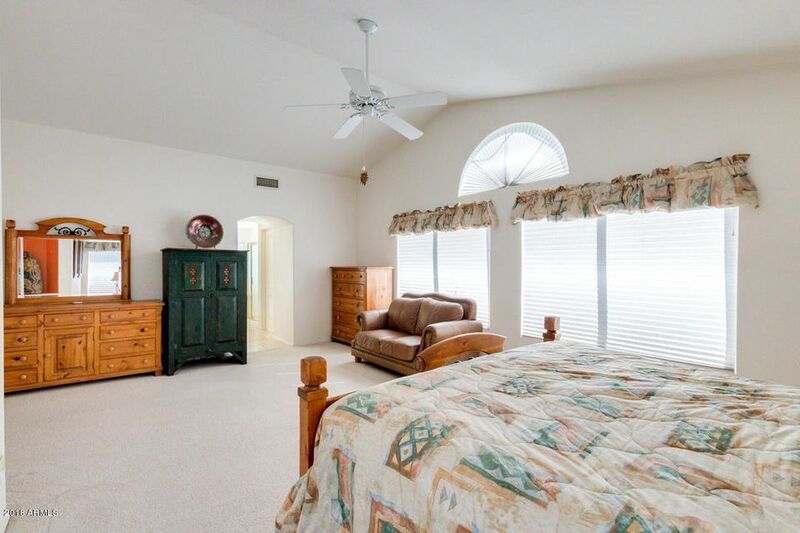 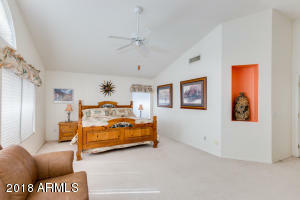 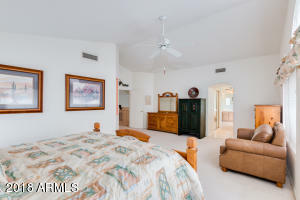 Spacious master bedroom with sitting leading to nice bath with separate shower/tub. 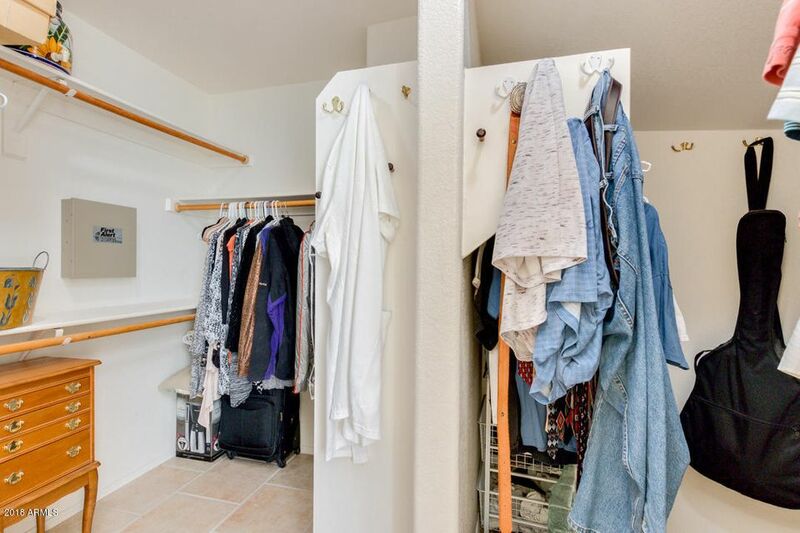 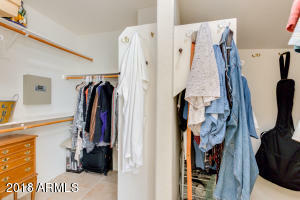 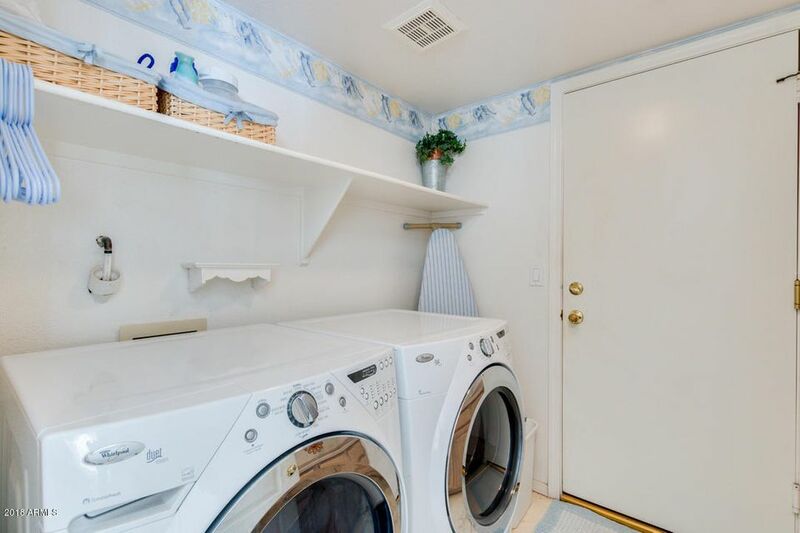 All other bedrooms are over sized and excellent storage thoughout. 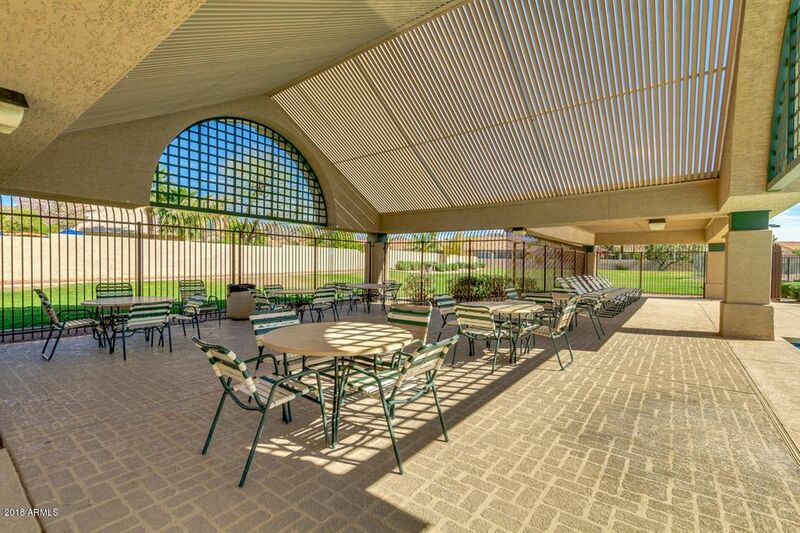 Roof replaced in 2018, exterior painted 2018 and newer HVAC units. 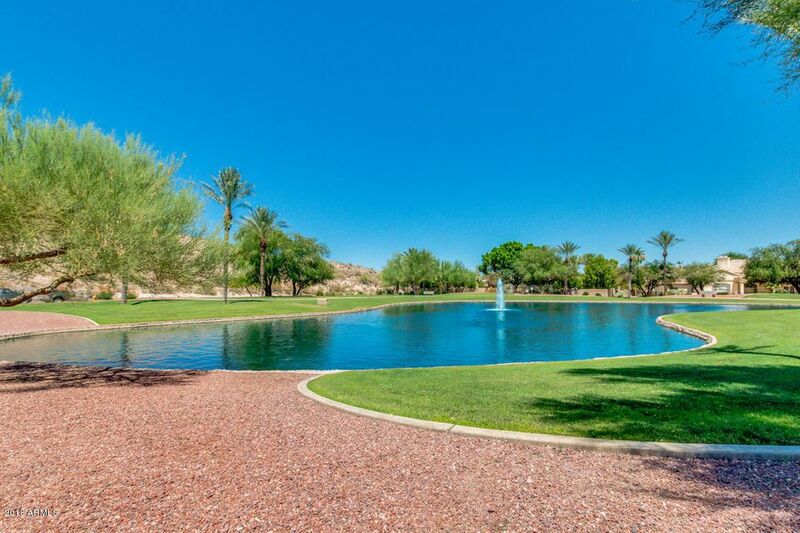 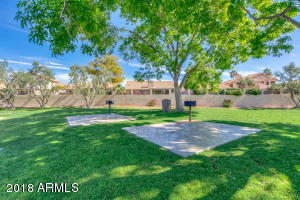 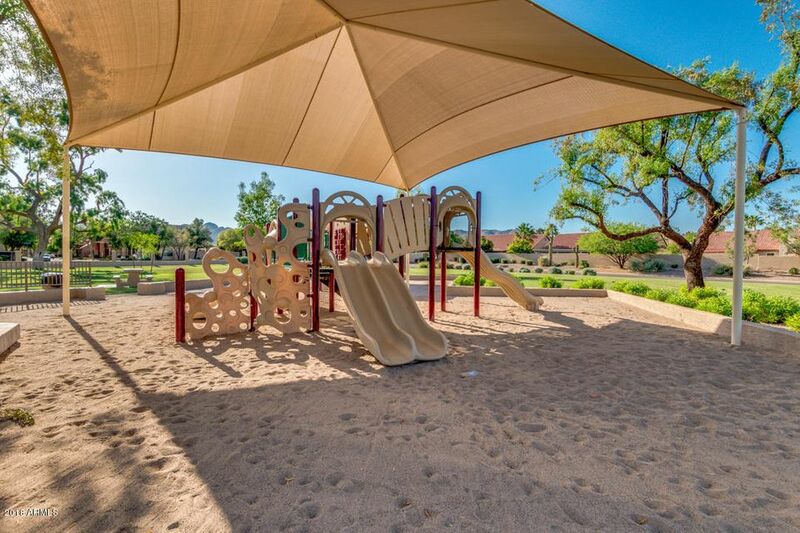 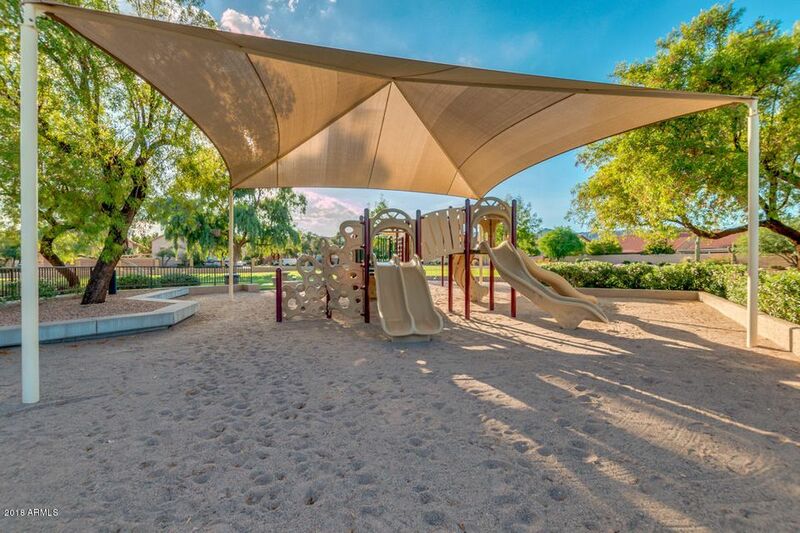 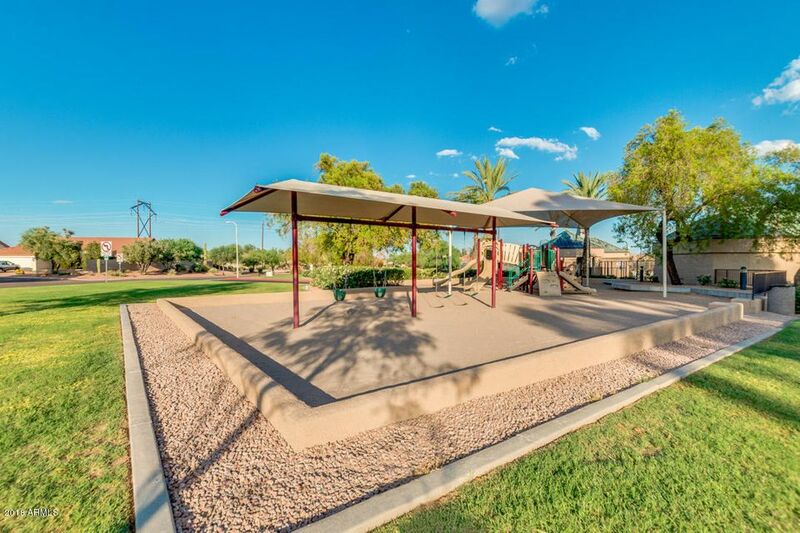 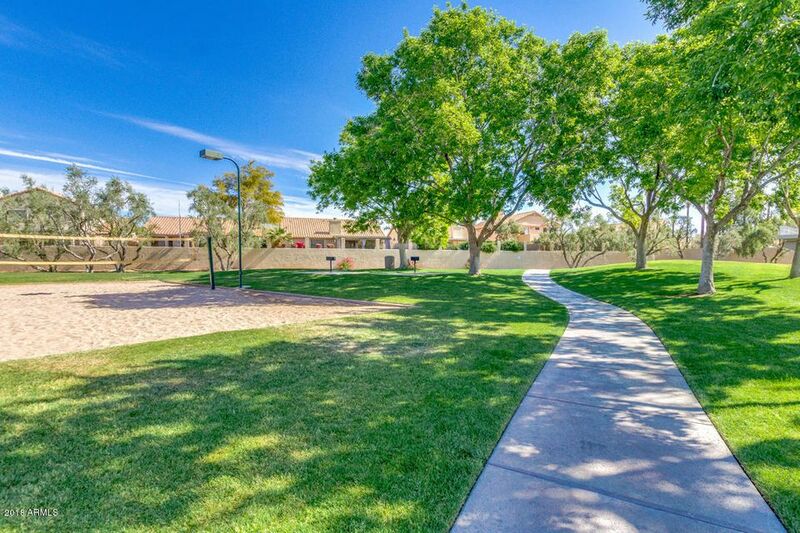 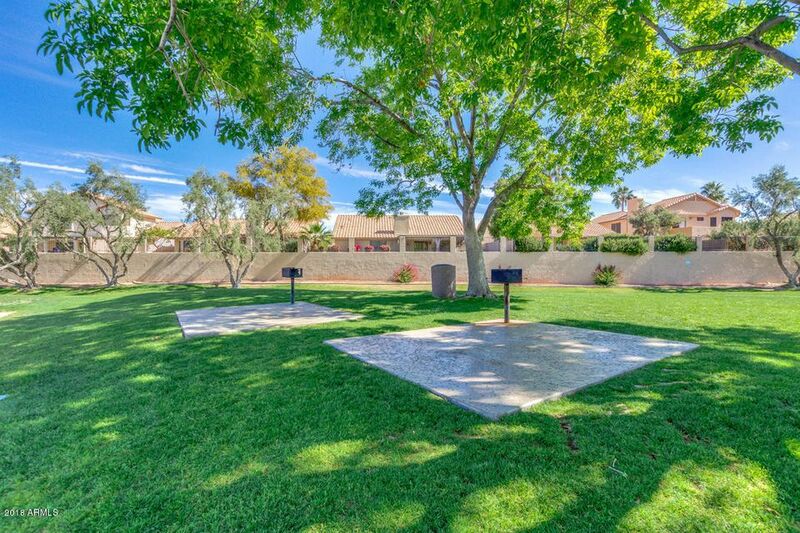 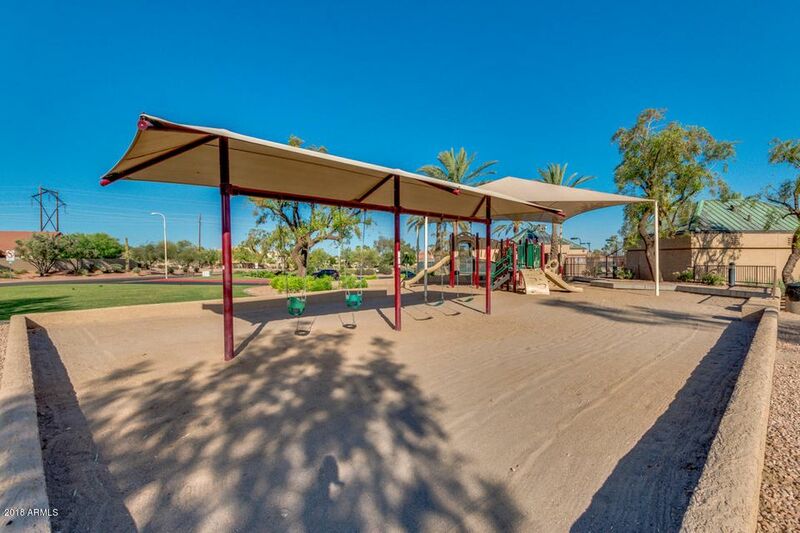 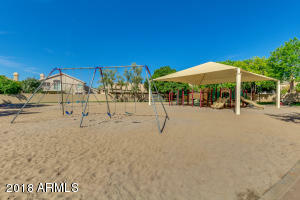 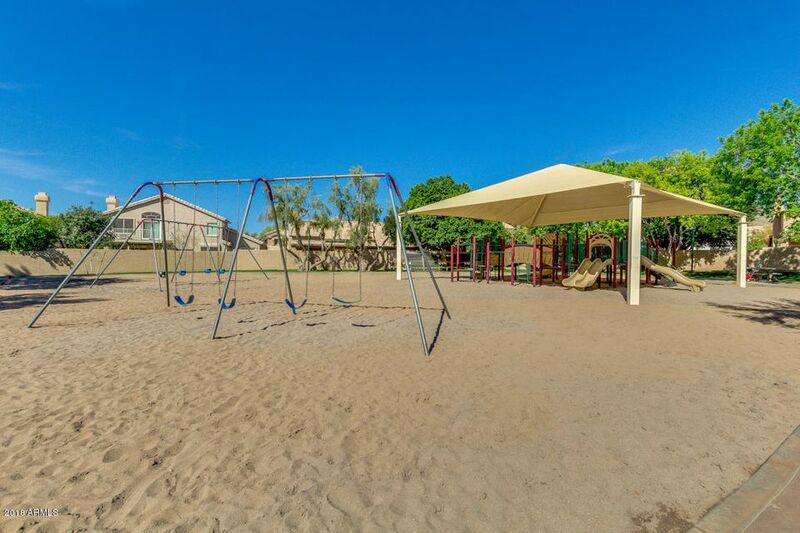 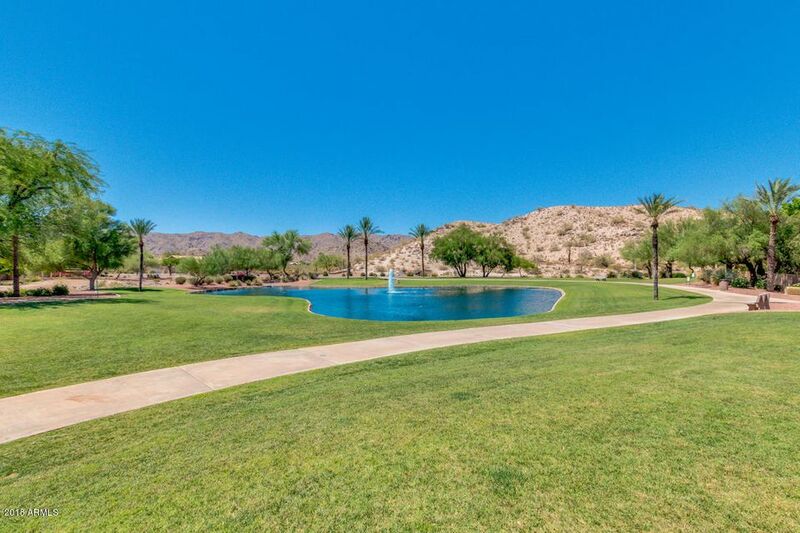 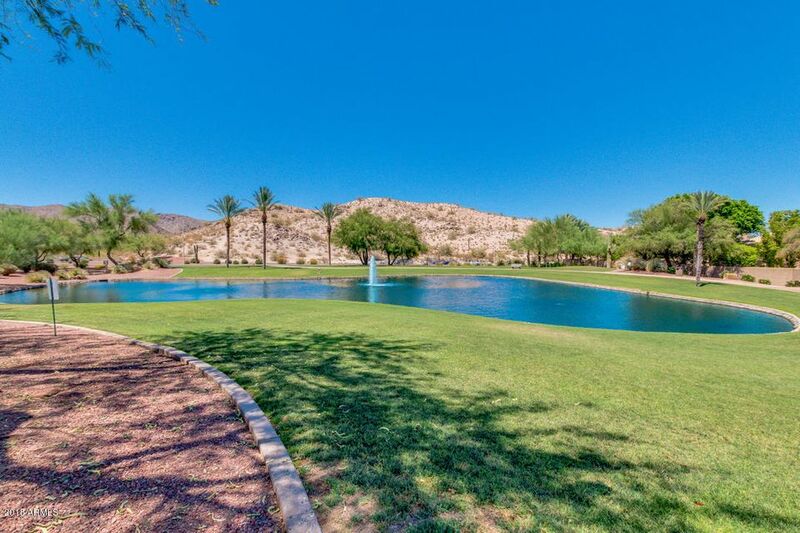 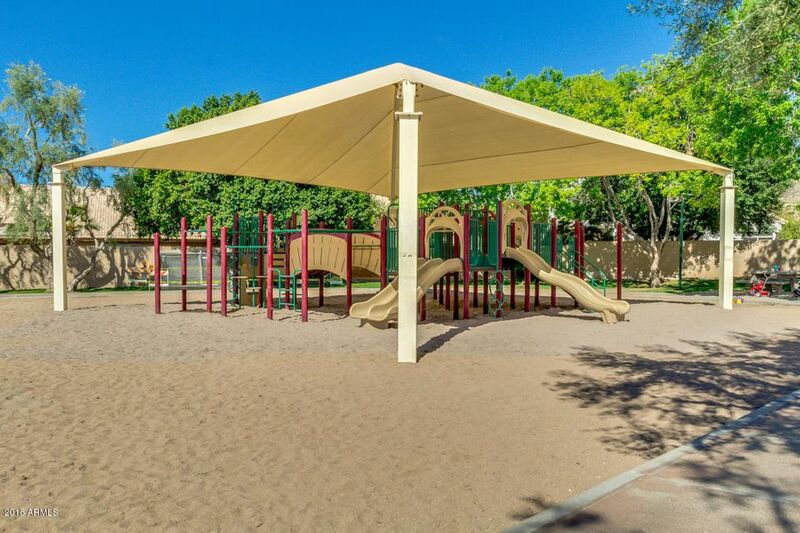 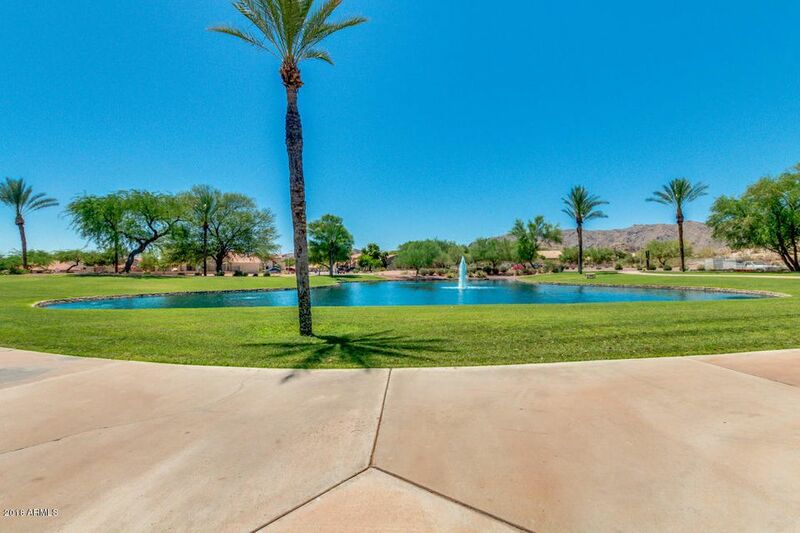 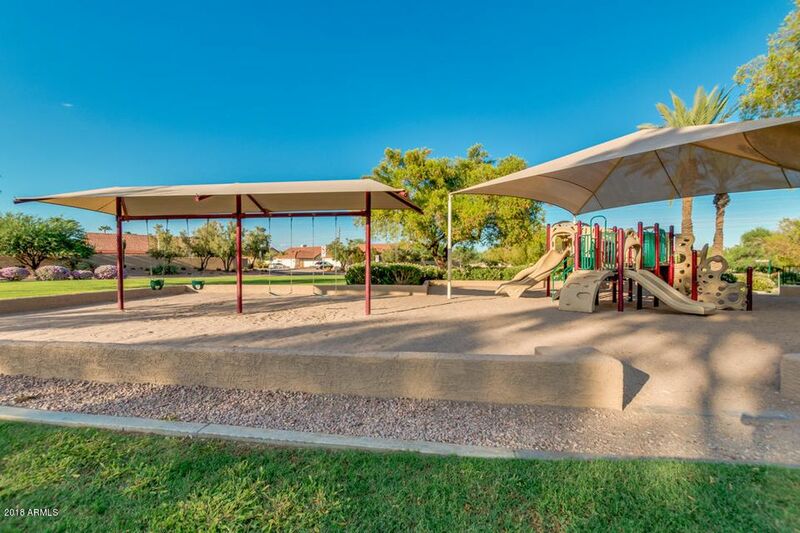 Amazing location for excellent schools and park. 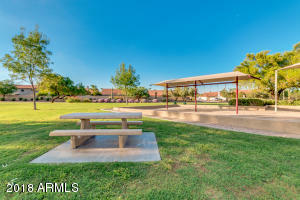 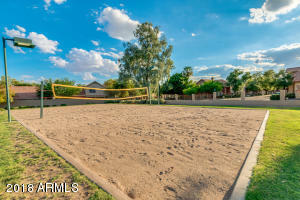 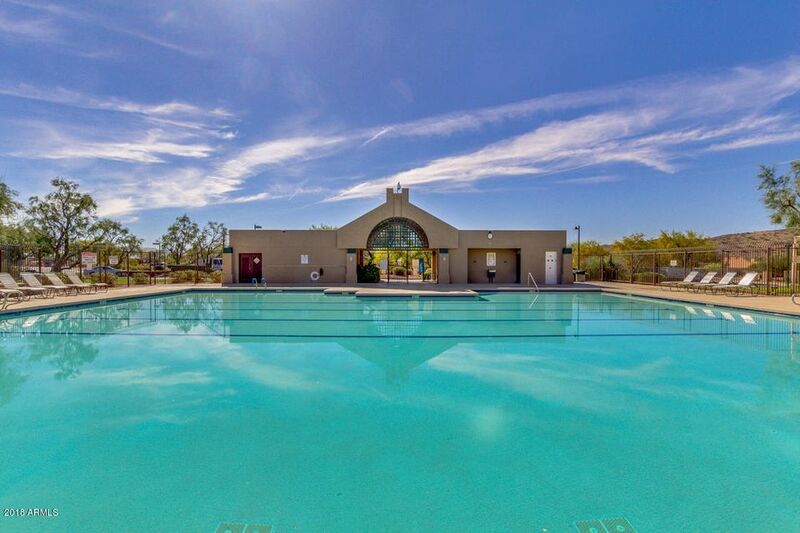 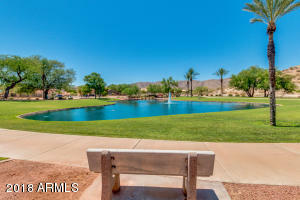 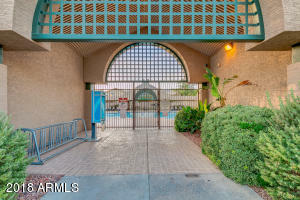 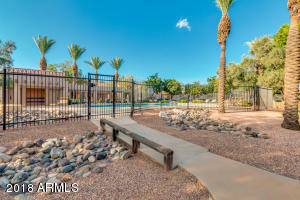 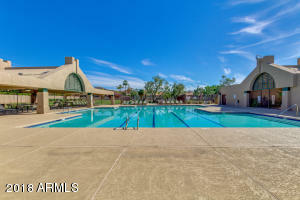 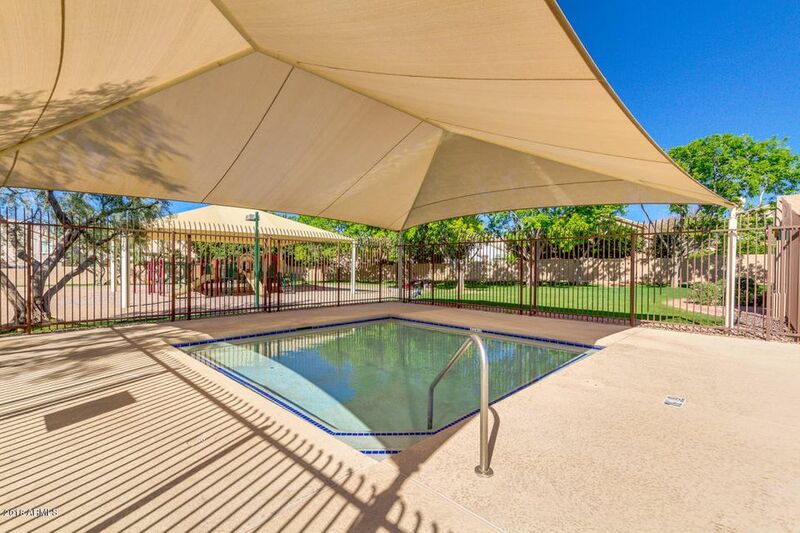 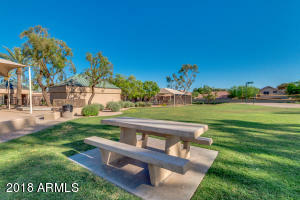 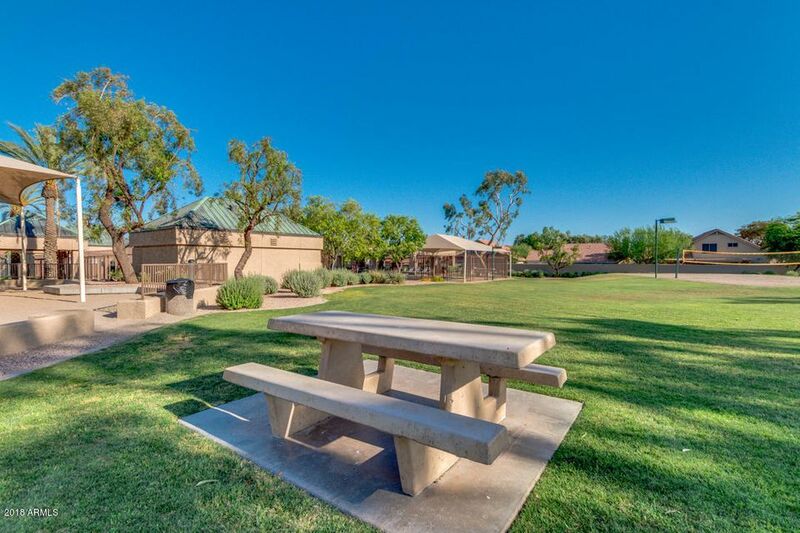 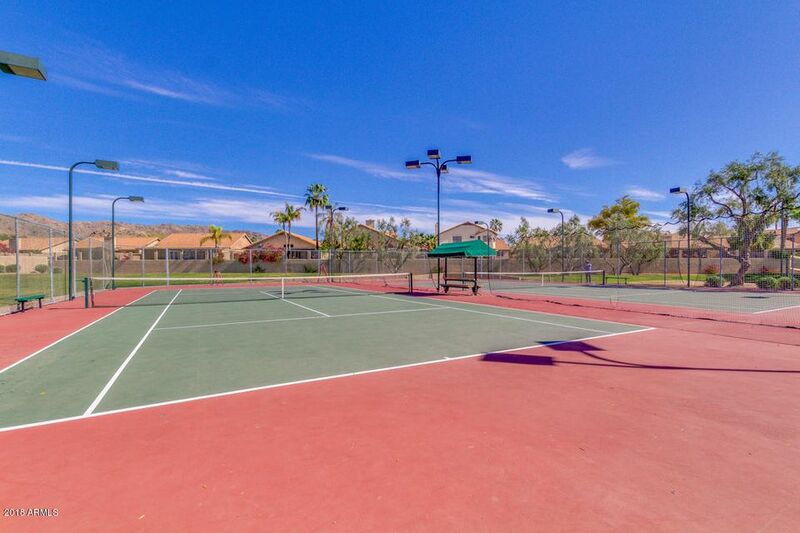 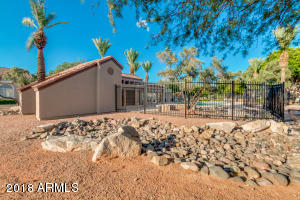 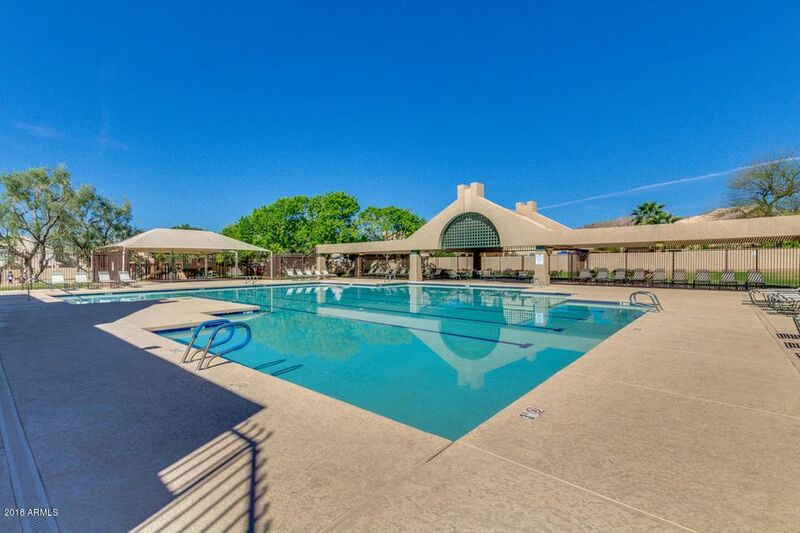 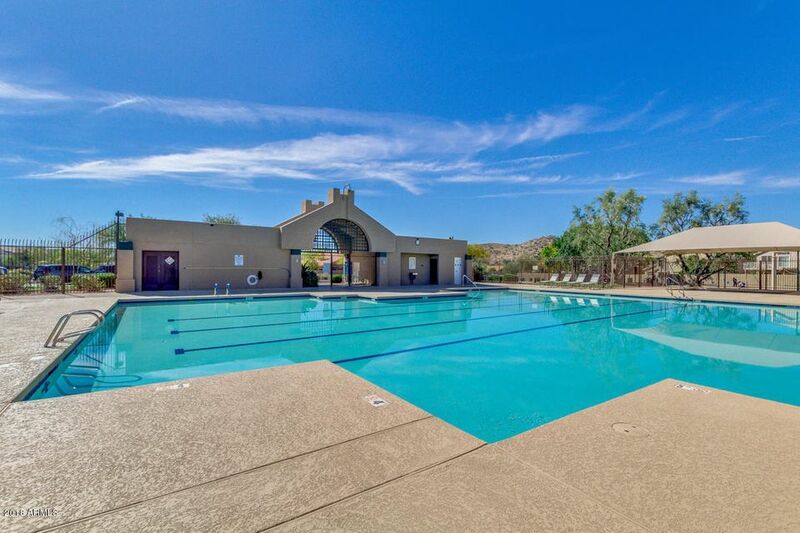 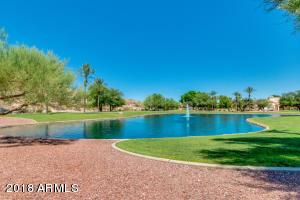 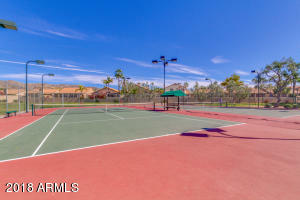 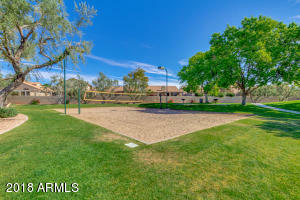 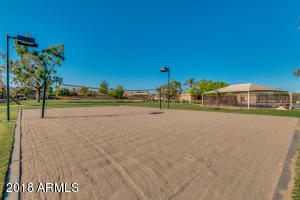 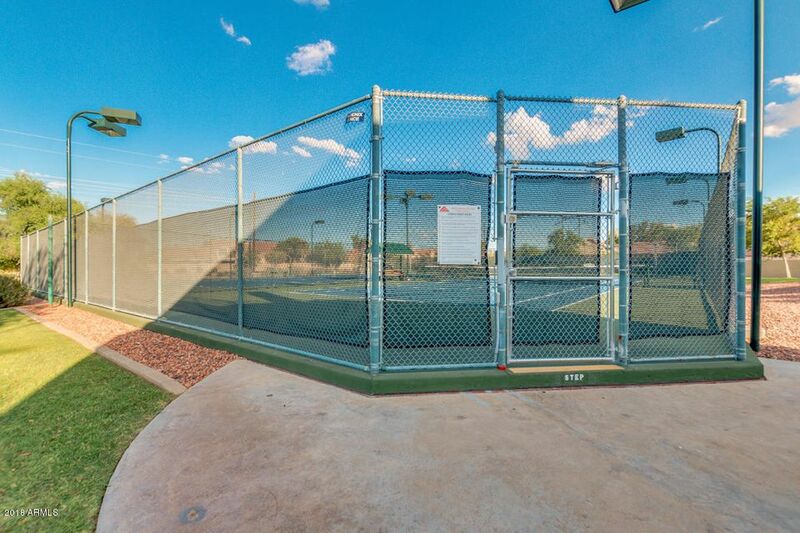 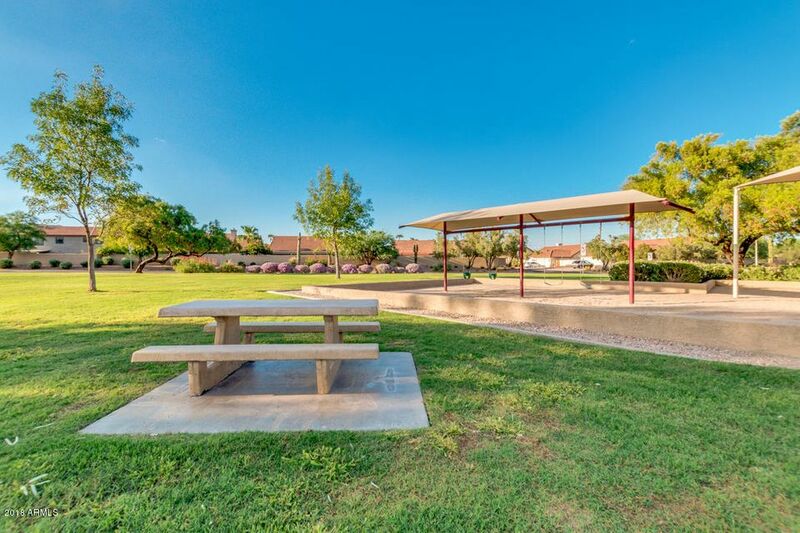 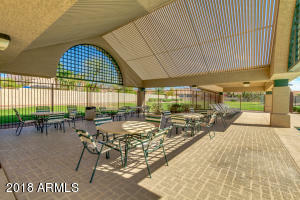 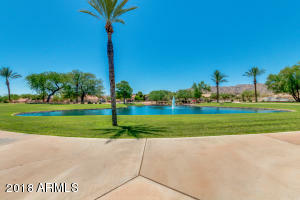 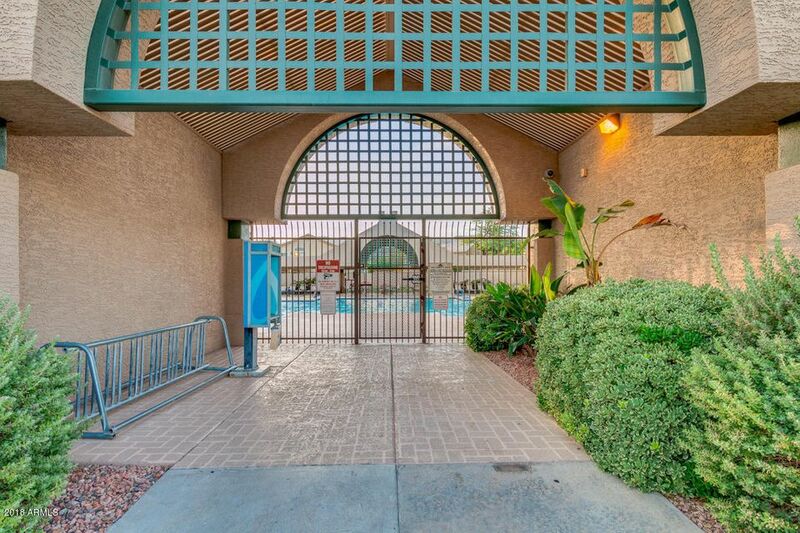 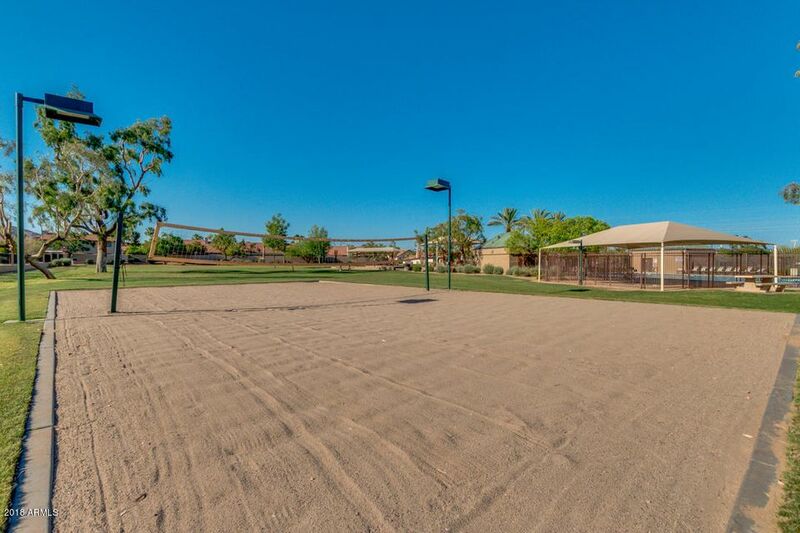 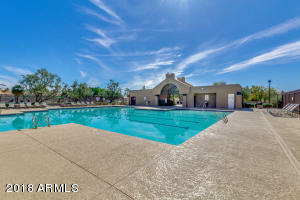 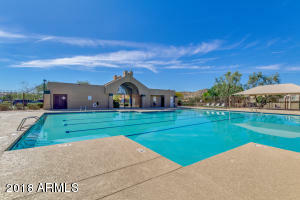 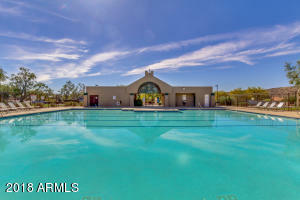 Don't forget the 3 community pools, tennis, volleyball and parks MPR has to offer.